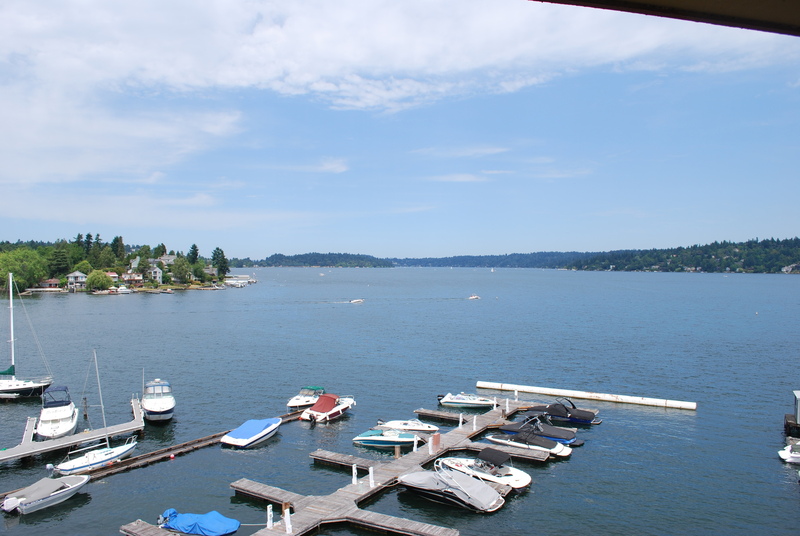 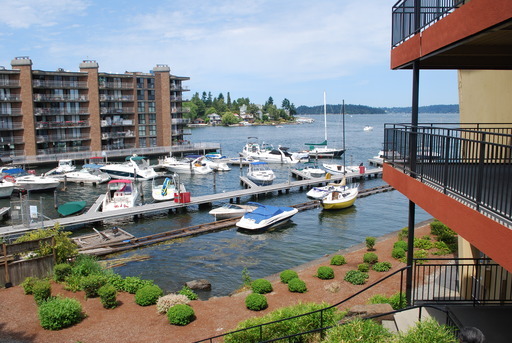 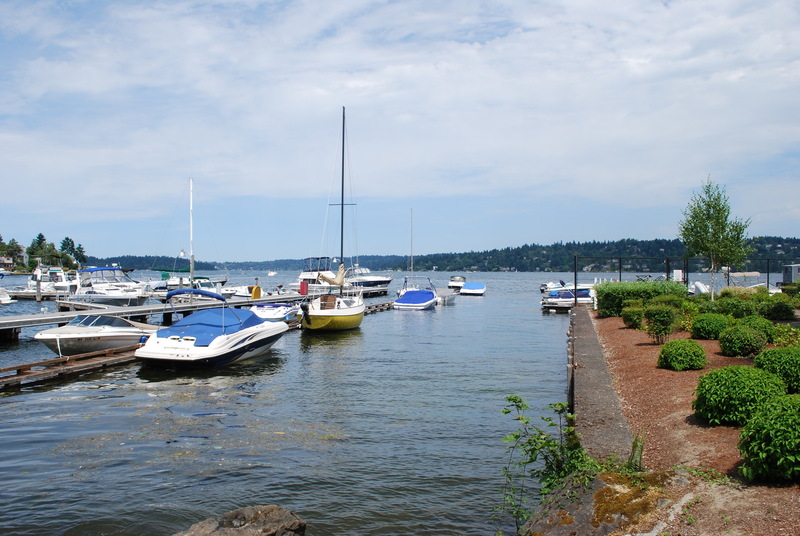 This wonderful Lake Washington waterfront condo can be used as a primary residence or a weekend getaway. This fifth-floor unit provides amazing views of Lake Washington and Mercer Island. 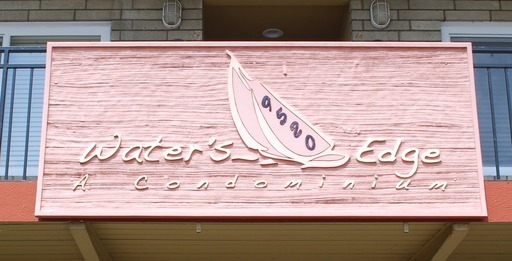 This condo has a designated boat slip. 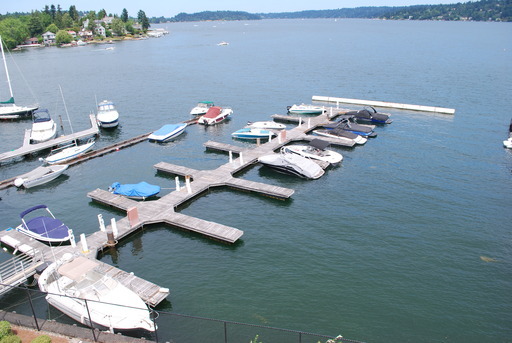 This unit provides easy access to the lake for boating and fishing. 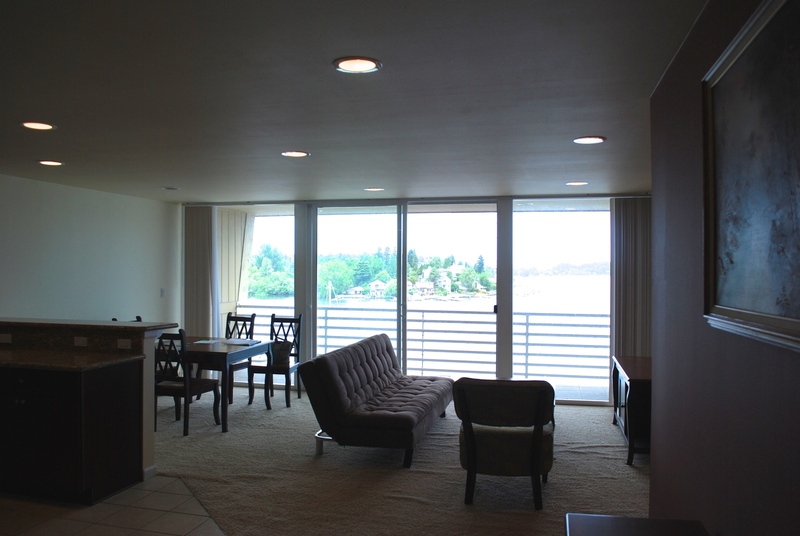 You can lease this unit furnished or unfurnished. 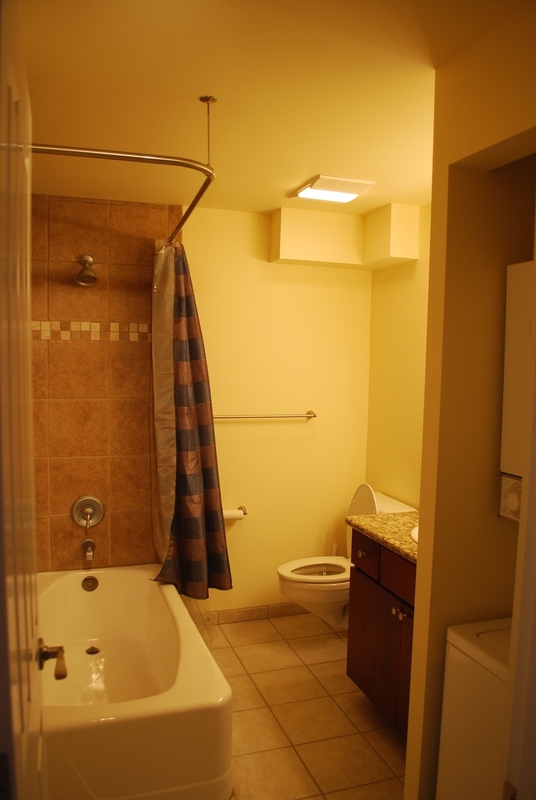 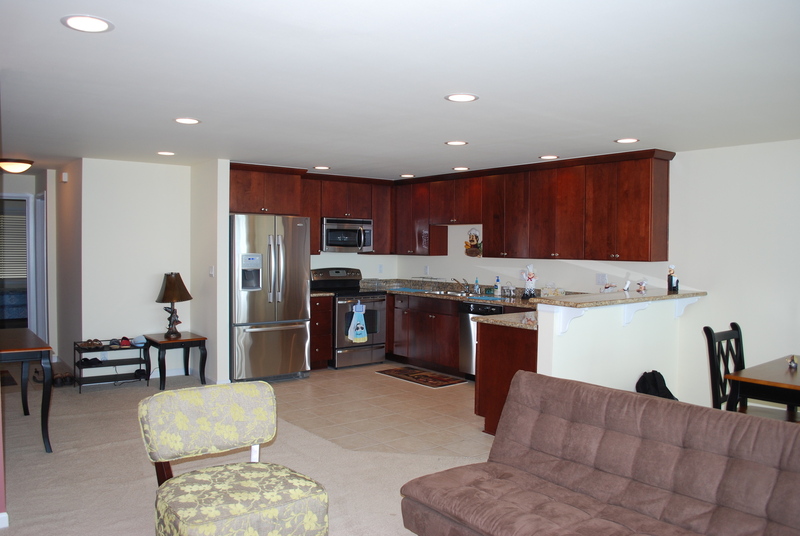 There are stainless steel appliances, granite counter tops and beautiful cabinets. 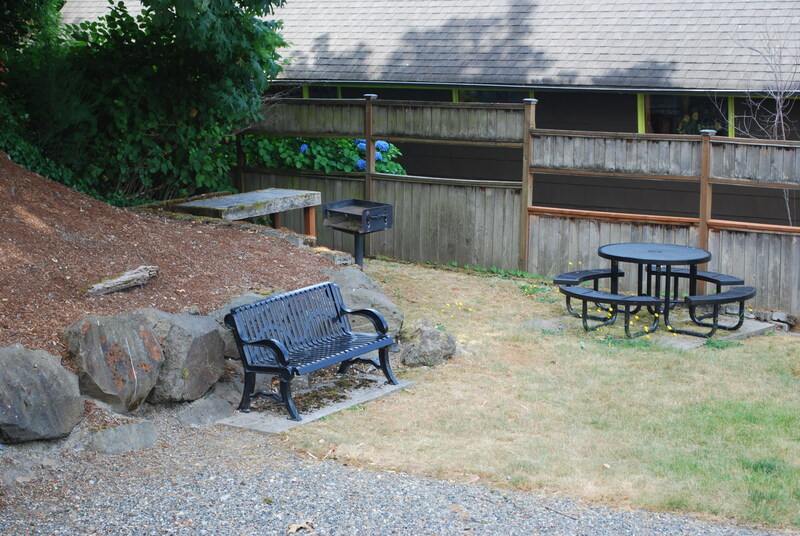 No smoking and pets on approval only. First month's rent and security deposit (one month’s rent). Qualifications: 650 credit score, no evictions, $5,100 monthly income and good rental history (on-time payments and no violations).